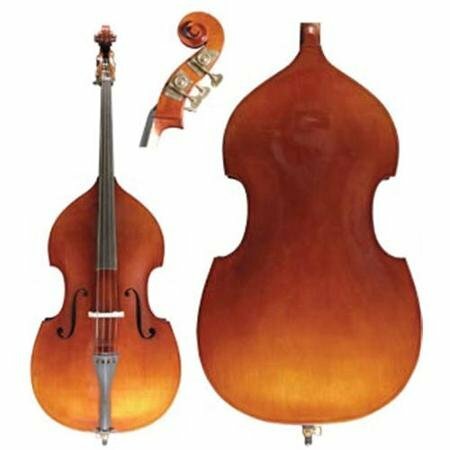 It features a crack-resistant spruce top with a gracefully designed, arched maple back. 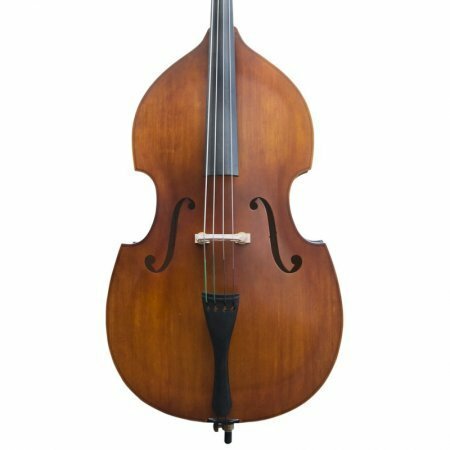 The neck is hand carved from solid maple for a great fit. 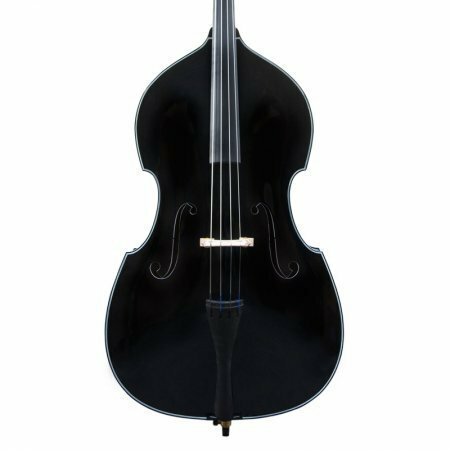 The fingerboard and tailpiece are made from ebonized woods, and comes with German-quality, Tyrolean tuners.